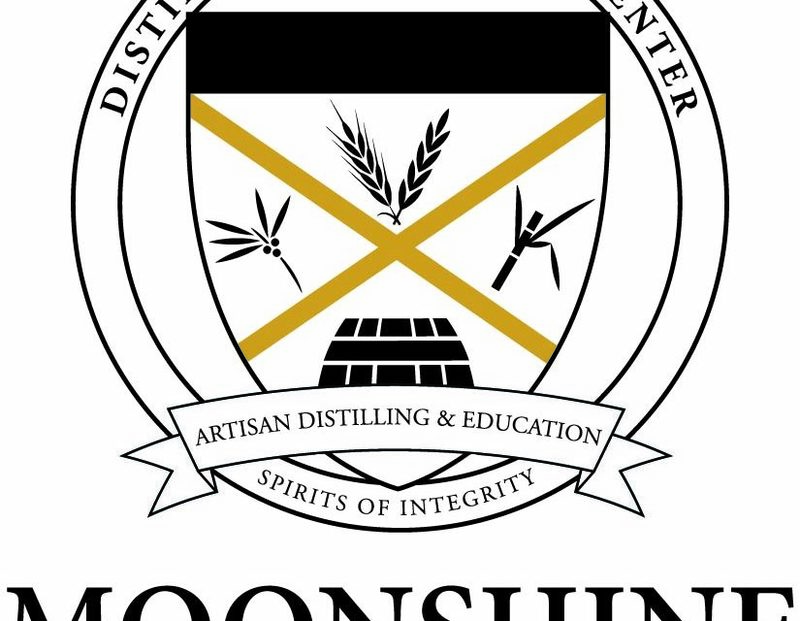 LOUISVILLE, Ky. (September 11, 2018) – Moonshine University, the leader in distilled spirits education, has expanded its custom curriculum offerings to address an ever-increasing demand for professional development opportunities at the nation’s most prominent distilleries. Moonshine University is renowned for being the place distillers go to get started in the industry, but it is also quickly gaining recognition as a resource for well-established distilling professionals wishing to quickly ‘level up’ their knowledge in specific industry areas— that’s why this year, Moonshine University has doubled their customized program offerings, teaching eight bespoke, state-of-the-art classes. For example, if a distillery wants to get members of their production team updated on the ins and outs of fermentation, distillation, or TTB compliance, but it isn’t essential for them to also learn about planning the distillery layout or working with bottle manufacturers, then Moonshine University can pull together a special one- or two-day course catered to those needs. A favorite has been the Stave & Thief Bourbon Steward classes, which are great for visitor center employees. Most recently, Angel’s Envy sent several of its employees to Moonshine University. Educators created a custom curriculum and private course to accommodate their specific needs. Employees received instruction in distilling hardware, best practices, feedstock quality control, processing, cooking, mashing fermentation and microbial contamination. programs can be taught at Moonshine University or on the distiller’s home turf, making it a great professional development option for any company— big or small. For newly established distilleries, Moonshine University’s individualized programs present an opportunity to fill knowledge gaps to ensure the strongest business launch possible. For heritage distilleries, Moonshine University’s educators can offer support and guidance addressing industry wide challenges caused by the explosive growth of craft distilleries in recent years. And because many seasoned employees are now starting their own operations or going to work for emerging distillers, Moonshine University’s classes can help greener employees obtain raw knowledge in a concentrated way that typically would have been gained over the course of several years in the field. This consideration of company needs streamlines the learning process, allowing Moonshine University educators to be more effective in their approach and helping distillers achieve the best possible education outcomes. The demand for custom spirits education has shown no signs of slowing down. In the years to come, Moonshine University plans to supplement its regular classes rather than replacing them, and an individualized approach to this business has proven not only effective, but desired. 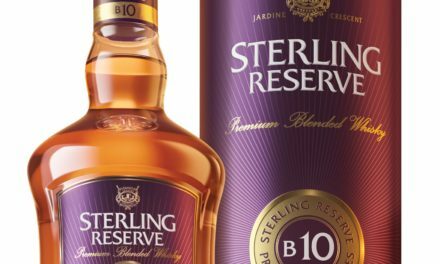 In most cases, it just makes more sense for distillers to spend their time and money on instruction in a laser-focused area rather than a general course. As more companies learn of Moonshine’s selection of individualized, state-of-the-art programs, more of them are requesting it, making Moonshine University stand out as a key innovator in spirits education. Moonshine University was founded by David Dafoe in 2013. The bourbon epicenter opened its doors on the Distilled Spirits Beverage Campus in Louisville, Kentucky, to educate entrepreneurs on how to launch a successful distilling business from concept, to distilling, to bottling. Moonshine University houses the Stave & Thief Society, a bourbon certification program. 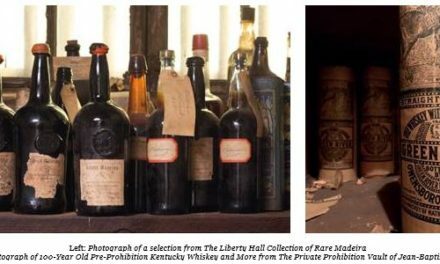 It was established to promote Kentucky’s distinguished bourbon culture. Stave & Thief Society will lead bourbon enthusiasts, restaurants, bars, hotels and retail employees to become Executive Bourbon Stewards through a standardized training program.